This species is accepted, and its native range is E. New South Wales. 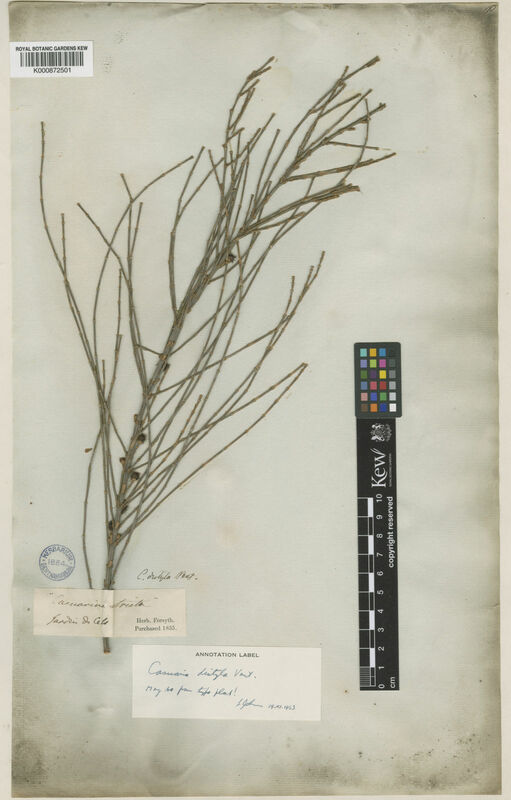 Casuarina dumosa A.Cunn. ex Miq.